Turning Blue: A Life Beneath the Shield is like reading Lawrence Hoffman’s diary. This is a not a fiction novel, it is all real life told from Hoffman’s voice. 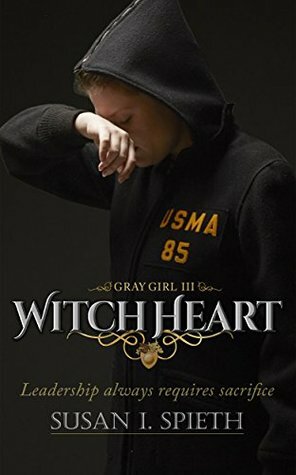 The book starts out when Lawrence is just a boy and his fascination with uniforms. 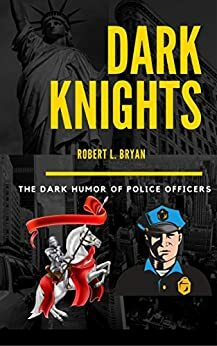 We walk though his college and young adult life as he takes different jobs and finds his way eventually ending up taking the police officer exam for the NYPD. From here the book is a series of stories, like sitting and listening to a relative recount their life. 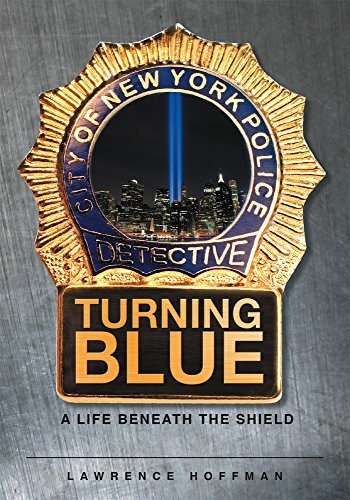 As a reader you get to hear his emotions, see what he sees, and experience life on the New York city streets from the eyes of the police from the moment he takes his exam, to his retirement over 20 years later. One of the first things that grabbed me in this book was the details of New York, Lawrence describing growing up on Long Island (LI) and the city boroughs and bodegas it was almost nostalgic. I could imagine his life growing up on LI with his friends and their experiences with school and sports and even the crazy neighbor that he ends up respecting and admiring as he grows older. I felt like I was in the city the way Lawrence described the locations and the people he encountered, it made me want to keep reading. Aside from the great detail of NYC, the book is just engaging. The chapters are all individual memories and stories and each one is entertaining. You follow his career and you feel like you are right there with him as his partner. Some moments are horrifying, others are deeply emotional and touching. This account isn’t political, it isn’t written to sway readers to love or hate the police, it is just an account of his life. It is told on such a realistic level, he explains all the police codes and jargon as he goes along so you don’t need to Google search to constantly look up what each code calls for. It is written for the novice level reader when it comes to police terminology. A lot of this is explained though his stories as it was explained to him by his peers. It adds to the authenticity for me, Lawrence isn’t trying to impress anyone with his technical terms or fancy language, it is all just plain and simple to understand so you can focus on the experiences. Reading Turning Blue: A Life Beneath the Shield is like watching the life of Lawrence Hoffman play out in front of you. You can’t help but become attached and be transported to those streets of New York. Even the scary moment and horrifying experiences you are right there with him and you don’t want to stop reading, you have to keep going to see how things turn out. It is not a book of happy stories, it is not all horror and gore, it is real. 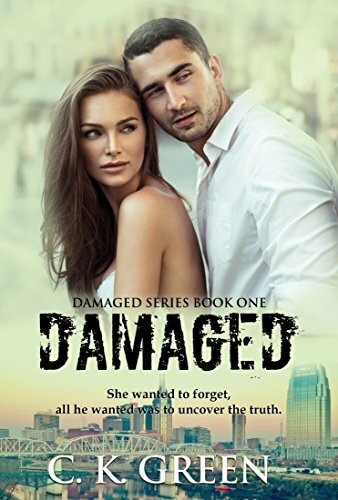 Life is full of good and bad, and Lawrence shows it all, he doesn’t hold back on corruption or the really good people that care deeper than you can imagine. 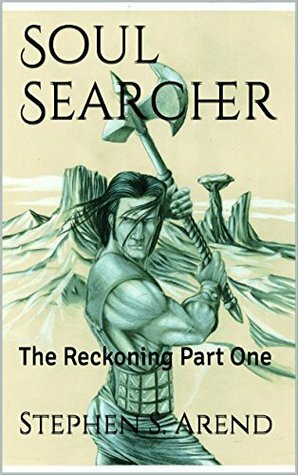 This book drew me in and kept my interest all the way though, it is a worthy read and one you won’t regret picking up.